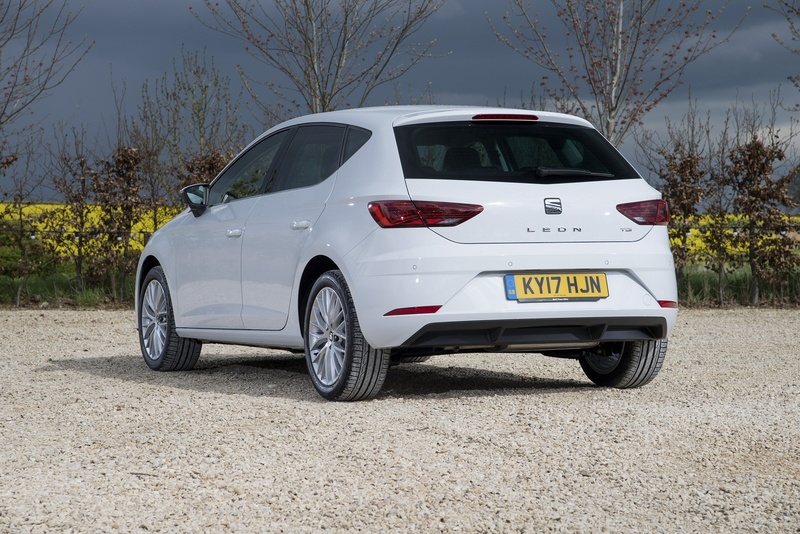 Designed to be precise, agile, responsive and practical, when it comes to the SEAT Leon, you don’t have to choose between your heart and your head. 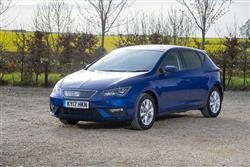 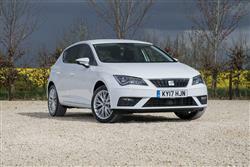 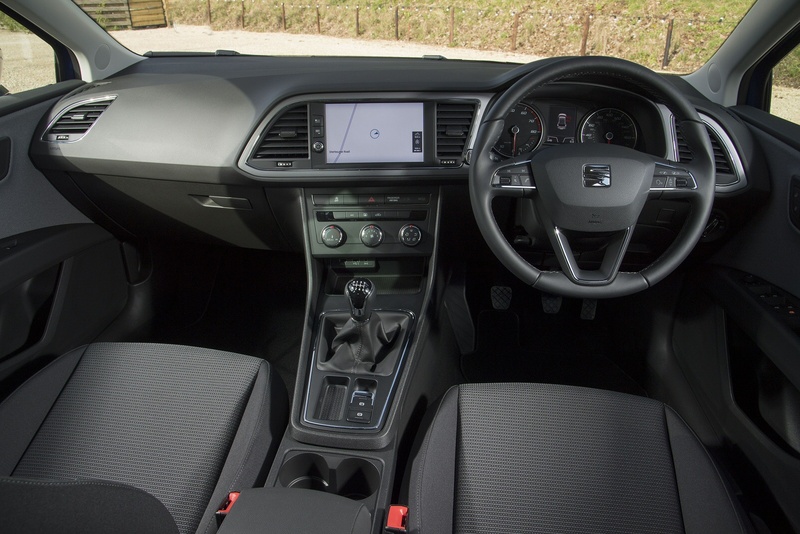 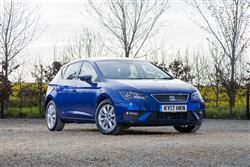 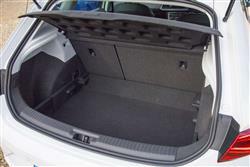 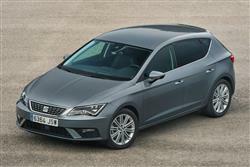 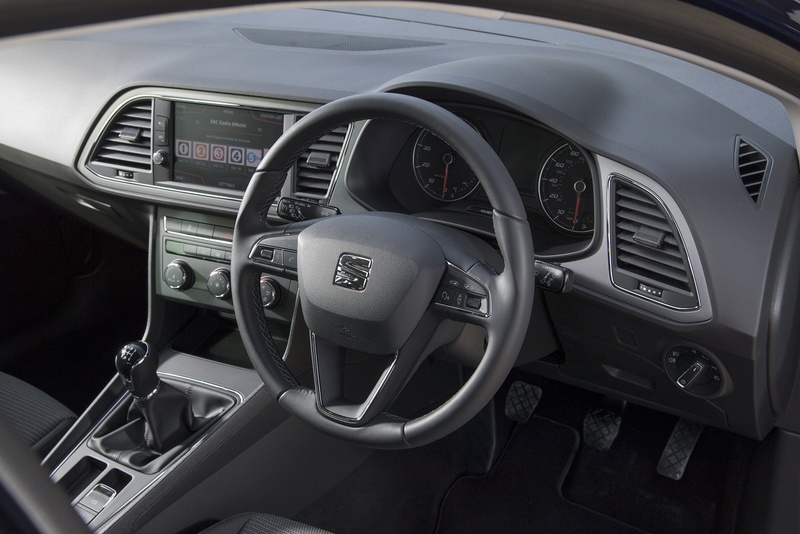 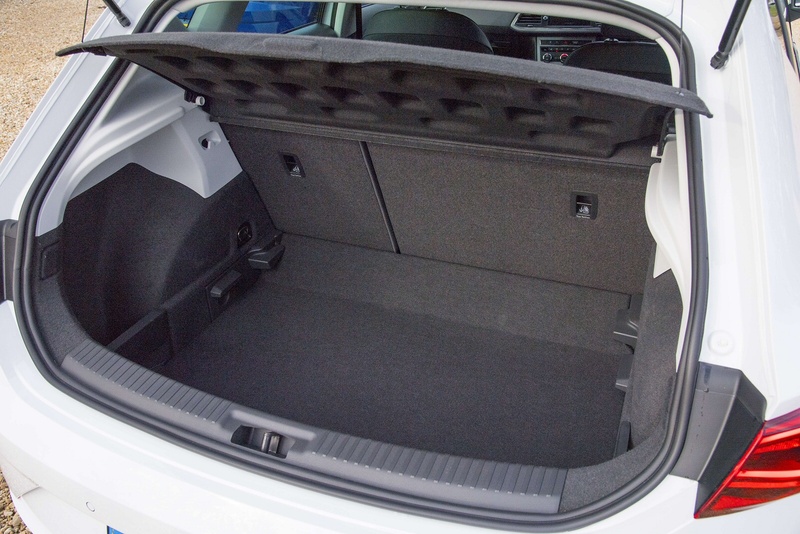 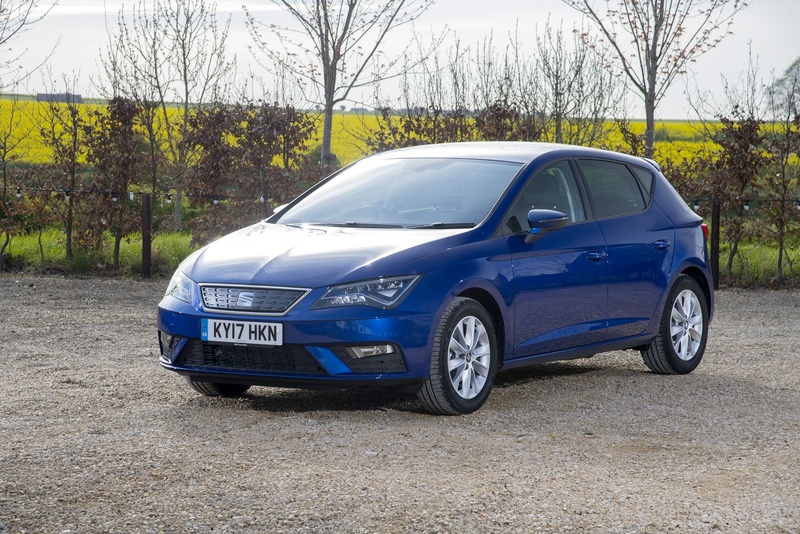 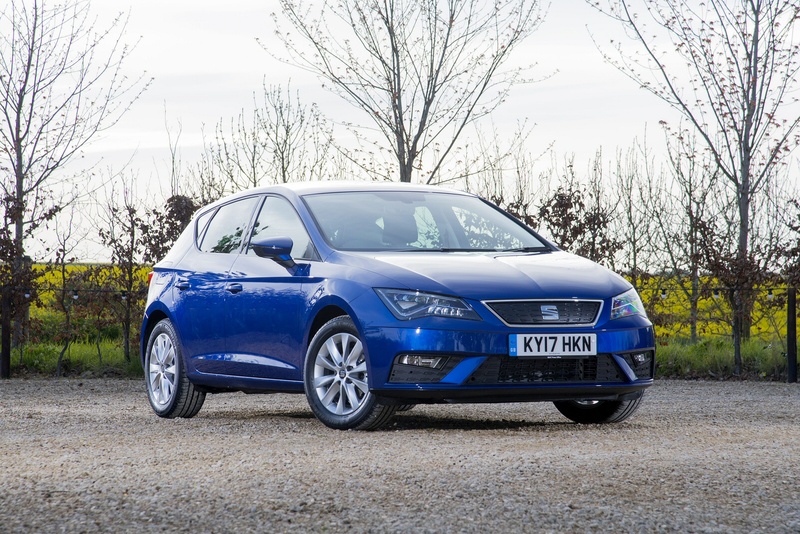 Powerful on the outside, surprisingly comfortable on the inside, and just as stylish too - The Interior of the SEAT Leon has been designed with ergonomics in mind. 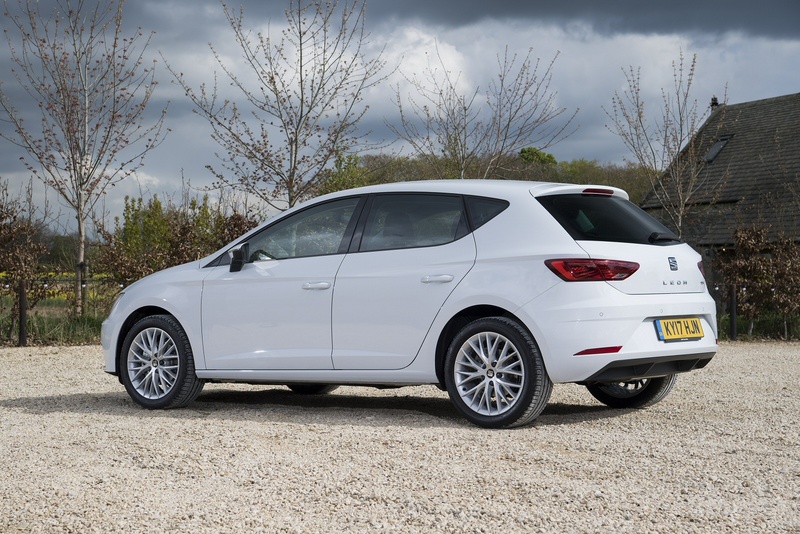 A beautiful bundle of energy, every Leon in the range has been designed to deliver amazing performance in every way.